Today there are two new demos added to the Xbox Live Marketplace: Madden 12 and Driver San Francisco. Be sure to play Driver and get warmed up to play with friends, as the multiplayer demo will be out next week. "DRIVER SAN FRANCISCO returns to deliver new innovation in open-world and authentic urban driving. 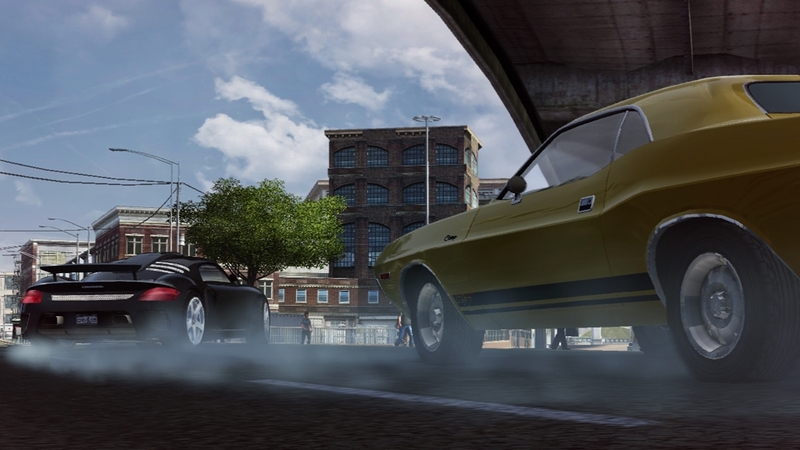 Racing through the iconic streets of San Francisco in over 130 muscle and super cars, players take on intense driving missions and challenges that revolve around one thrilling manhunt. As a 14M unit brand, DRIVER brings instant audience recognition and excitement to Ubisoft’s first DRIVER title for next-gen through innovative features, an immersive storyline, and intense action-driving." "Madden NFL 12 continues the rich tradition of the storied franchise by bringing fans closer to the NFL than ever before. 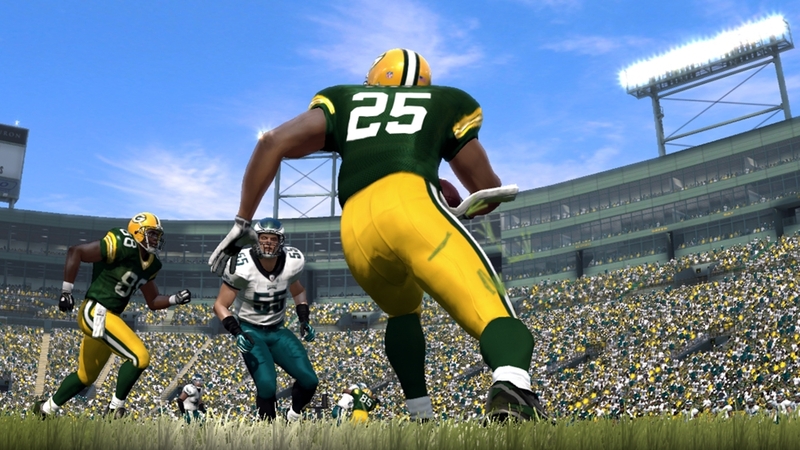 Featuring all 32 teams, stadiums, and your favorite players, Madden NFL 12 is True to the Game. Whether battling your rivals on the couch or online, leading your favorite team to the Super Bowl in Franchise mode, or building the ultimate dream team in Madden Ultimate Team, Madden NFL 12 is True to the NFL, True to the Franchise, True to the Game."